Suspicions about the contents of a hangar at the Tonopah Test Range Airport in central Nevada only grew stronger after Google Maps inexplicably decided to blur the image in question. 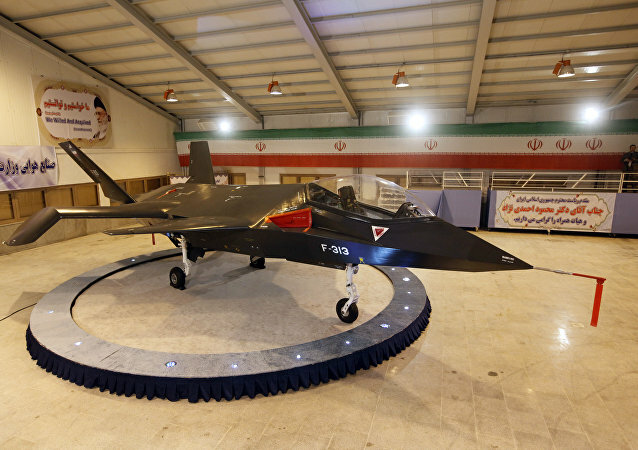 US sanctions imposed on Tehran following the 1979 Revolution became the catalyst for Iran's technological development, especially in the field of armaments and aviation, military analyst Seyyed Mostafa Khoshcheshm told Sputnik, arguing that Washington would have never enforced sanctions against Iran if it had known what consequences it would have. On December 28, Iran said that its air defenses had warned off several US fighter planes and drones during an ongoing military drill. In an interview with Sputnik Persian, prominent Iranian political analyst Sabbah Zanganeh described the US behavior as a provocation. 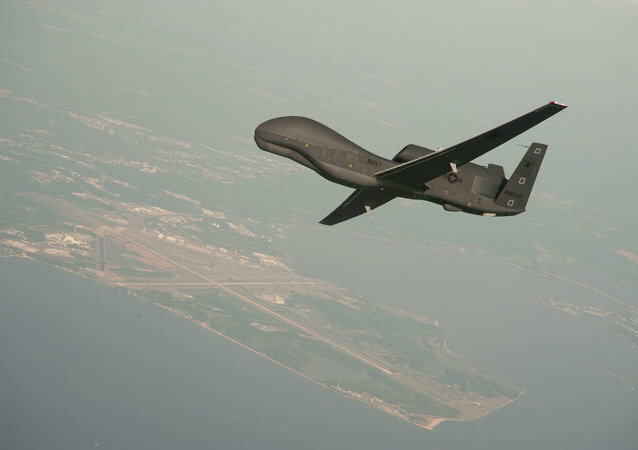 The Italian Air Force has accepted delivery of two RQ-1 Predator drones, General Atomics Aeronautical Systems Inc. (GA ASI) announced in a press release. The information necessary to hack a military drone is freely available to the public, in academic publications and online documents, according to an Israeli defense manufacturer.